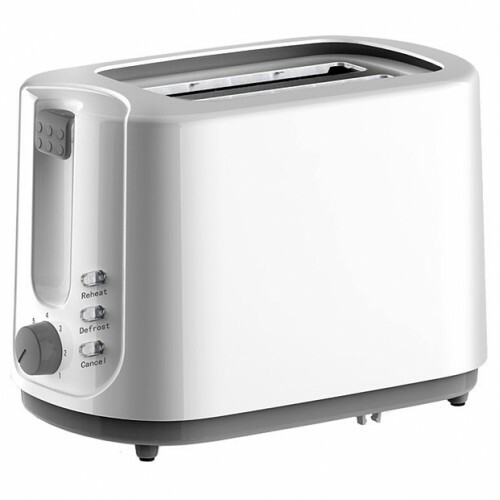 The Kitchen Basics 2 Slice Toaster is an everyday kitchen product representing excellent design and value for every home. This toaster features a number of useful features such as defrost / reheat options, electronic browning control and a modern and stylish finish. Cancel, reheat and defrost functions.